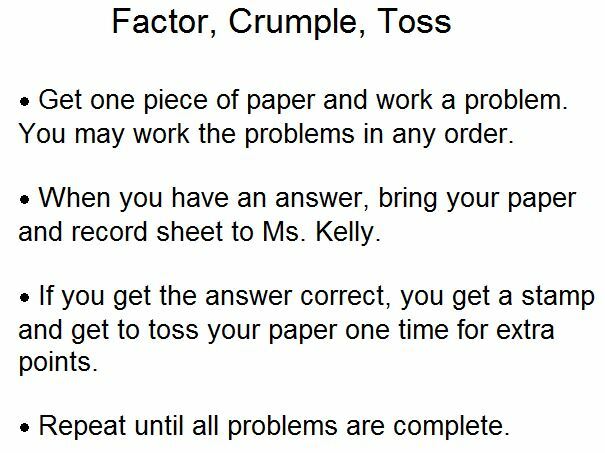 Over the summer I was working on curriculum for a new course, Algebraic Reasoning, that I am teaching a section of this year. 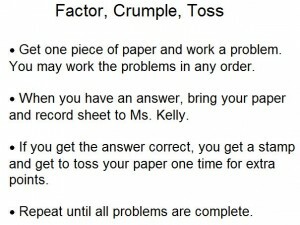 I knew that I wanted to do lots of activities with these students, who typically struggle with math. 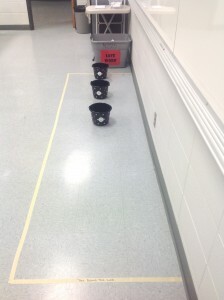 I came across an activity that mentioned the game Hedbanz. Unfortunately, I don’t remember where I saw the activity, so I don’t know who to give credit to. I have never played the game Hedbanz, but the general gist is that you put a card in a headband and must ask yes/no questions to figure out what is on your card. I bought some twelve packs of headbands from the dollar store and created cards for function transformations. My plan was that students would work in pairs. Student A would tell Student B the parent function and the transformations from the parent function so that Student B could write the equation that was in his/her headband, and vice versa. After graphing transformations of linear, absolute value, and quadratic functions, I gave a quiz on transformations. The quizzes were terrible. I had to rethink how I would use the planned activity. I made new cards (printed on Avery business cards for convenience). This time I put the transformations on the back of the card. So now, Student A would tell Student B the a, b, h, and k parameters for the transformations. Then Student B would identify the transformations for his/her card, and vice versa. The activity worked wonderfully. My inclusion teacher and I were able to spot check pairs of students to make sure that the students were correctly identifying a, b, h, and k for their partner. At the end of class, I gave a requiz on transformations. They were so much better. This activity is definitely a keeper. 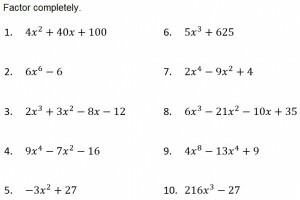 In addition, I may use the activity next year in my Algebra 2 class, as I had originally planned. 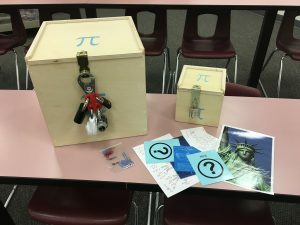 This entry was posted in Algebraic Reasoning and tagged Activities on October 3, 2016 by Jennie Kelly. This week marked the beginning of my 13th year of teaching. So many things this year are “new”. I have a new principal and a new assistant principal for the first time in seven years. 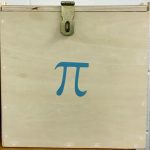 I am teaching one section of a new course called Algebraic Reasoning. I am using Canvas for the first time. And I was invited to become a T3 Instructor earlier this month. 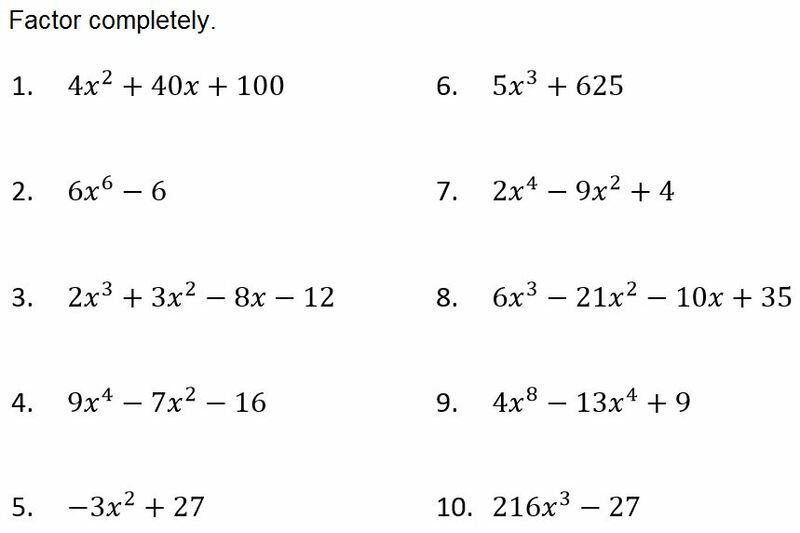 I am still teaching Pre-AP Algebra 2, but I specifically requested one section of Algebraic Reasoning so that I could try standard-based grading. My Algebraic Reasoning class is small (19 students) and almost 50% are SPED. It has been 9 years since I taught a class with a co-teacher, but I have a wonderful co-teacher that is going to help ensure that I am meeting the needs of all my students. 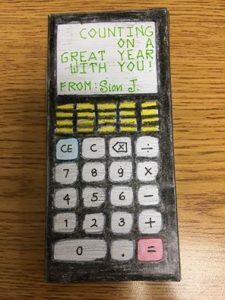 For the first time in my teaching career, I received a present from a current student on the first day of school. Inside was a Ghirardelli Milk Chocolate Brownie bar. Then on Tuesday, the following conversation occurred between a current student and myself. S: Ms. Kelly, you are my third favorite teacher. Me: Third favorite?!? Who are your first and second favorite? S: My color guard and choir directors. I guess if extracurriculars are going to outweigh math, I’ll take being the third favorite. I shake hands with my students as they come in the door, but that student had her hands full when she came to class on Wednesday. She decided to give me a hug instead. Finally, I had 35 students make a 95 or higher on their Unit 1 Prerequisite Skills test. I haven’t looked to see how that number compares to previous years, but the star cut-outs that I put up are new. 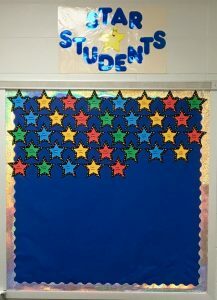 I have had a star student wall since my first year teaching, but I bought a different set of stars this year. I really like how they look on the bulletin board. 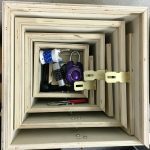 This entry was posted in Uncategorized on August 27, 2016 by Jennie Kelly. 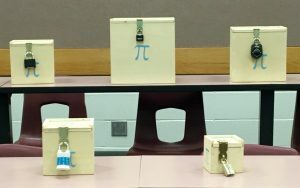 I was inspired by Sara Van Derwerf’s post about crazy math badges, so I created some for my department. We have several bulletin boards in our math hall that have been bare pretty much since they were hung in the hall 1.5 years ago. 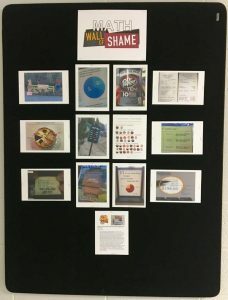 I saw Sara Van Derwerf’s post about her math wall of shame and knew that one of those bulletin boards was going to have something on it this year. I printed a few of the photos she had available and posted them on one of the bulletin boards. I thought if I was going to have a math wall of shame, I should also have a math wall of fame. 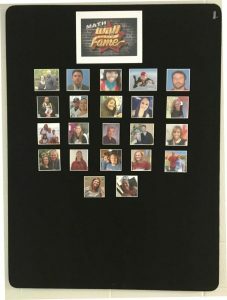 I found pictures of all the teachers in the math department and posted them on the bulletin board next to the wall of shame bulletin board. Thank you Sara Van Derwerf for your inspiration. There are still four more boards that do not have anything on them at the moment. One of them will have our department’s tutoring times. If you have suggestions for the other three, let me know. This entry was posted in Uncategorized on August 2, 2016 by Jennie Kelly.